White House: Trump Not Scheduled to Congratulate Putin on Re-election - Integration Through Media ....! 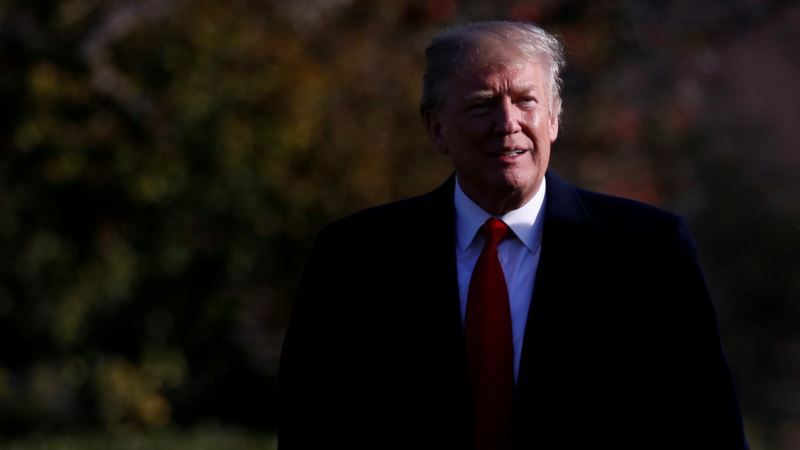 (VOA): Hours after Russian President Vladimir Putin won re-election, White House officials said his victory was no surprise, and they have no plans for President Trump to call Putin to congratulate him on the victory. White House spokesman Hogan Gidley said the United States will work with Russia where it can. Official results Monday show Putin won his fourth term with 77 percent of the vote.The election “lacked real competition” according to International Observers in Moscow, including Ambassador Jan Petersen of the Organization for Security and Cooperation in Europe. Putin’s most popular and formidable opponent, Alexei Navanly was barred from the ballot after organizing nationwide protests again Putin. Navalny said there were unprecedented violations, and that all over the country, the Russian government drove people to the polls to make sure turnout was high. Video surfaced from a number of different polling places in Russia of people stuffing multiple ballots into boxes. Alexander Vershbow is a former U.S. Ambassador to Russia, and a fellow at the Atlantic Council. He agreed that there was no real competition for the election.